We have a thriving Ladies’ section with over 100 members. The Ladies’ section is well known as being friendly, welcoming and continues to expand. We are busy encouraging them, with newcomers to join in all aspects of the section. We have a dedicated teaching professional Shaun Creasy, leading our Ladies Academy for new golfers, which has seen many ladies become full members. Shaun’s relaxed and friendly lessons set you on the road to playing golf and achieving a handicap. Organise fun competitions for both Academy and full Cooden members in absolutely beautiful surroundings which help newcomers to meet like-minded golfers, make new friends and enjoy a varied social calendar. There is a roll-up on Thursday morning for the recent joiner, but there is also a long list of ladies who are readily available to play a casual game to help the welcoming process. For the less competitive golfer, there are always ladies who will be happy to play a game just for fun. There is also a Buddy system, pairing an Academy member with an experienced player when they join the club. Tuesday and Saturday is Ladies’ Competition Day and competitions are scheduled throughout the year. Check the Notices in the Ladies’ Lounge and the Competition Handbook for details and format of each competition. If you are looking to get involved in something more competitive, we also take part in inter-club divisional matches and a winter league. Ladies’ matches can be found on the ladies’ notice board at the Club. In addition to our own playing groups and competitions, we play friendly matches against other local clubs. We have a great social calendar and there are regular mixed matches and competitions, with supper evenings throughout the summer months. Whether you have a golfing partner or not, all are welcome to come along and play. We have a thriving Junior Section at Cooden Beach Golf Club of which we are very proud. Under the care of our Professional, Shaun Creasey, and our Junior Organisers, we hold regular competitions every month for Congu handicappers and non handicapped players. Shaun is also responsible for our Saturday Junior Academy Lessons, which was set up to encourage young beginners to learn the game in the hope that they will then go on to join the Club and become fully integrated members. From April throughout the Summer season Shaun runs group beginner lessons in association with the Golf Foundation please click here for more information. 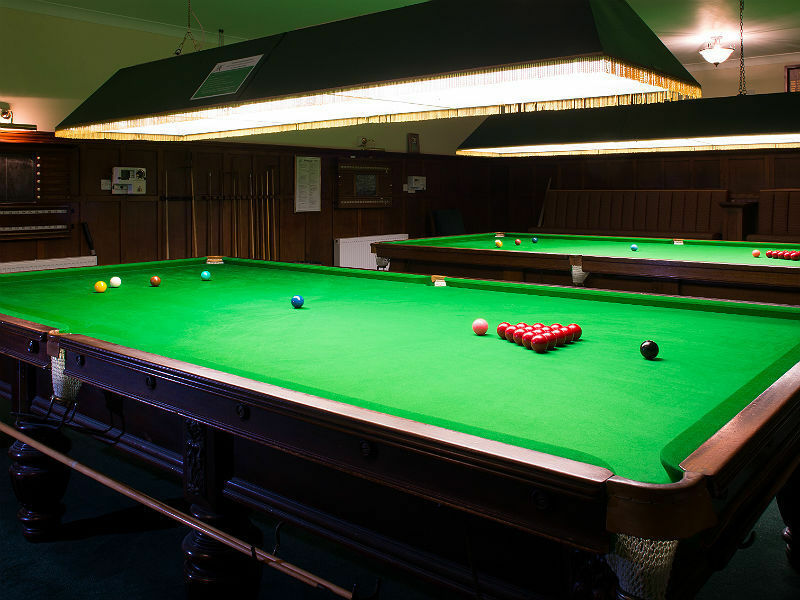 Throughout the year there are regular Junior Competitions organised and full details can be found on the Junior diary sheet or alternatively on the Junior notice board at the clubhouse. Please note that the Junior 9 Hole Stableford Competitions for Academy members will be listed on the Junior notice board at the clubhouse.